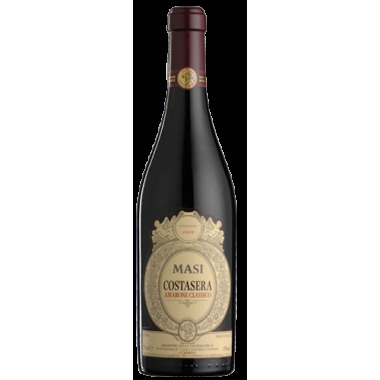 2011 Costasera from the famous Masi House in Veneto. 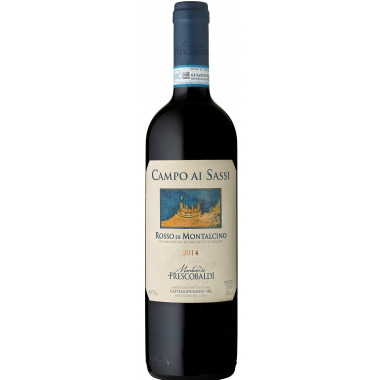 Proud, majestic, complex and exuberant - this is Masi's gentle giant. 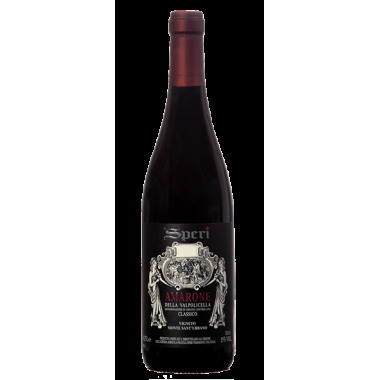 An aristocratic benchmark for the Amarone category. 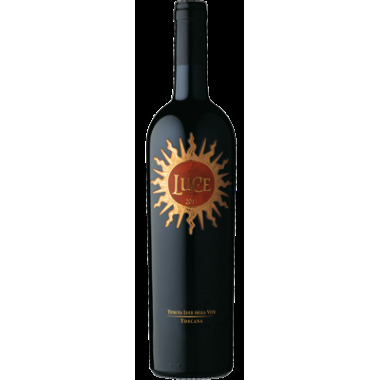 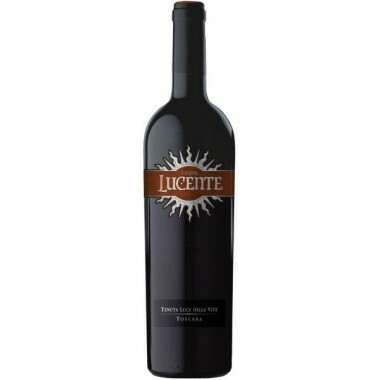 2011 Luce di Luce della Vite a top red wine from the famous Frescobaldi House in Toscana. 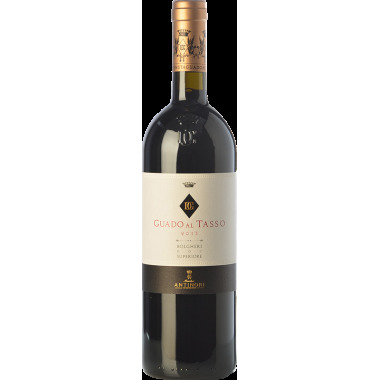 An elegant wine that combines the roundedness and softness of the Merlot grape with the structure and elegance of the Sangiovese grape. 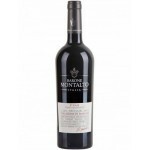 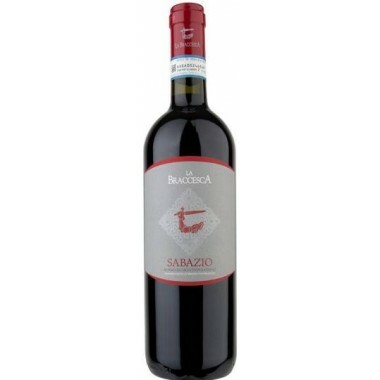 Sabazio Rosso di Montepulciano DOC from Antinori’s La Braccesca Winery, another great Tuscany wine from Antinori. 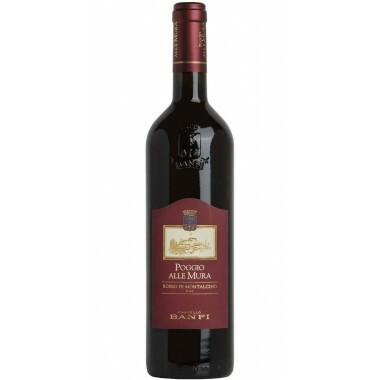 A lovely fresh, fruity and well balanced red wine. 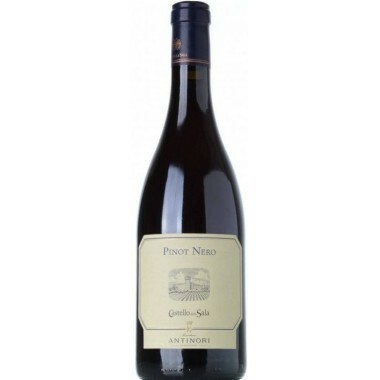 The elegant Pinot Nero from Antinori’s Castello della Sala is an unusual Umbrian red wine made purely from Pinot Nero grapes. 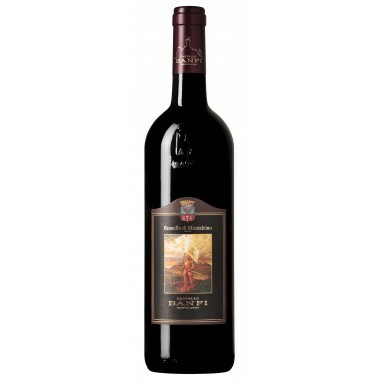 This vintage is seen as one of the most expressive of recent years.